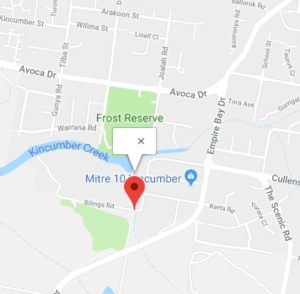 Kincumber Automatics provides cost-effective tyre sales, tyre fitting and tyre balancing services from our well-equipped workshop on Kerta Road, Kincumber. As official Kumho and Goodride dealers we’re able to supply you with a broad range of tyres for all car types and our friendly tyre experts are always available to advise you on your tyre needs. The tyres on your car need to be expertly balanced, of a high-quality and kept in good condition if they’re to provide you with optimal performance and grip the road as they should. We can advise you on the condition of your tyres when we service your car, but please don’t hesitate to visit us if you’d like us to advise you on their condition or if you have need of a wheel balance. Speak to us today for a complete range of tyre services in Kincumber on the Central Coast.